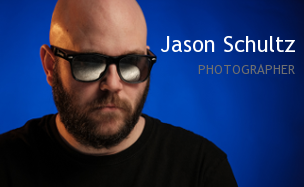 This entry was posted on April 16, 2019 by schultzphotographic. It was filed under Macro and was tagged with 105mm AF-S VR, Crocus, D800, Flower, FujiFilm X-Pro2, Macro, Nikon, Prairie, Saskatchewan. Some mighty fine posies Pics there Delco!!! Beautifully shot! Gorgeous detail, colors and light. Thanks for the great tip on lighting.